Are You Ready for Another Round of GiveLitter™? World’s Best Cat Litter™ is proud to announce a new round of GiveLitter™ – the charity that allows cat lovers like you to vote daily to donate free cat litter to deserving shelters and rescue facilities. To date, GiveLitter™ has donated over 232,000 pounds of cat litter to dozens of shelters across the country! Starting today, August 19th, you can help donate litter to the Idaho Humane Society and PAWS (The Progressive Animal Welfare Society). Here’s how it works: for every vote, we’ll donate one pound of litter to your chosen charity, for up to 15,000 pounds each. And the best part? Voting is free and open to anyone, so tell your friends and get them to make a difference in the lives of less fortunate felines—it just takes the click of a button! 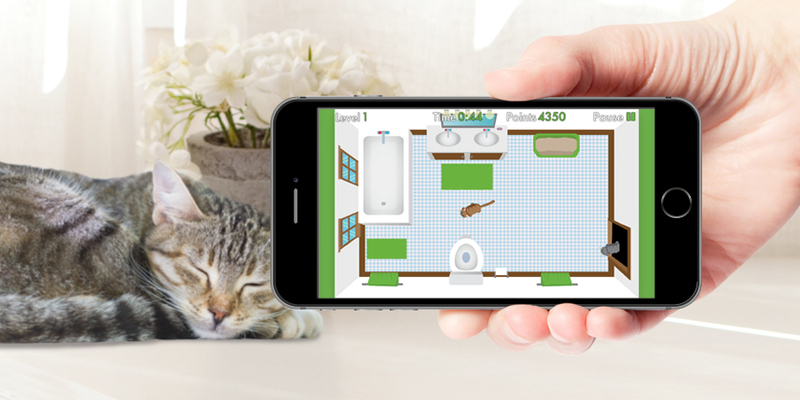 This latest round also celebrates the release of our new Advanced Natural Series – a new high performance clumping litter made specifically for fast and easy cleanup. 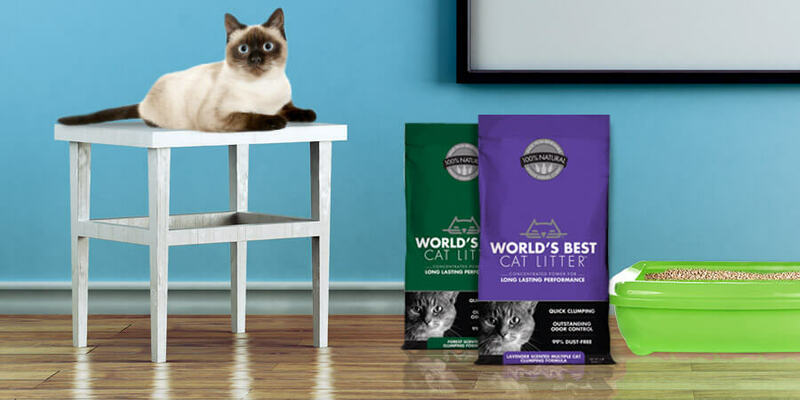 Available in both original and pine blend formula, they complete our family of natural clumping litters to offer Concentrated Power for a Cleaner Litter Box.